Srubabati Goswami has two sides. The scientist side has taken her through a career where she stands today as an internationally renowned fellow of two elite Indian science academies. She is among the few people in the world pushing hard against boundaries that limit our understanding of the universe. The other side to Srubabati is a roaring modern Indian woman, challenging the regressive notions she had to grow up around, refusing them for her daughter, and always insisting ‘I am a scientist and I am also a mother’. From both sides, Srubabati is a trailblazer. Let’s begin with her science. Srubabati is a phenomenologist, originally a stream of philosophy that links theories to observations. Her job is to verify logic-based hypotheses proposed by theorists, using evidence gathered by experimentalists at observatories and reactors. By closely reading experimental data, phenomenologists like Srubabati open doors to new physics, bringing us closer to answers to many big questions – such as how was the universe formed, why is there more matter than antimatter in our universe and what is really going on? In 1996, Srubabati became the first Indian woman to earn a PhD on the topic of neutrino oscillation and since then she has remained on the top of this field of physics. 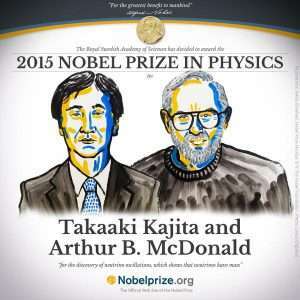 “In 2015, leaders of two experiments, one in Canada and the other in Japan, were jointly awarded the Nobel Prize for a very important discovery in particle physics. “I worked on interpreting the results of both projects,” Srubabati informed me at her residence in Ahmedabad. “I study fundamental particles that make up the universe and also their interactions. The thing which I work on the most is the neutrino,” she said. As weird as the subatomic world can be, neutrinos are definitely the weirdest (more on this later), making them irresistible to study. There are dozens of big science experiments around the world set up to study neutrinos. India is not far behind. Deciphering their ‘weirdness’ is key to the next generation of physics, and our scientists believe the time for this has come. Indian neutrino scientists including Srubabati have been working towards an ‘Indian Neutrino Observatory’, a project whose progress has stalled by opposition from groups that have misguided the public discussion. 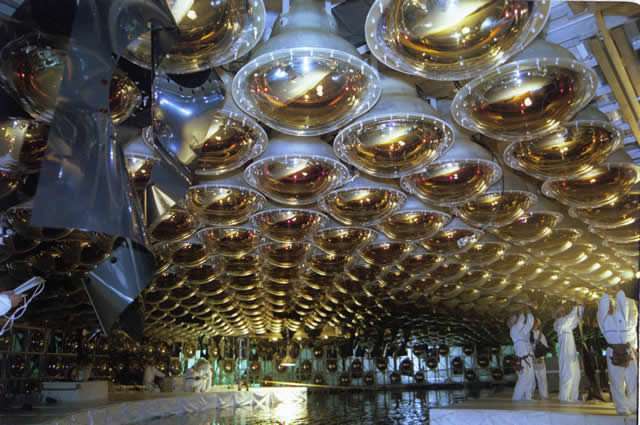 Neutrinos are the second-most abundant particle in the universe after photons – the particles of light. Billions of neutrinos pass through our bodies and much, much more through our planet every second, unseen and unfelt. They are super tiny of course, and the chances of them interacting with anything is very small. That’s the reason you need big scientific setups to study them. Neutrinos are a lot of things, but they are not dangerous. 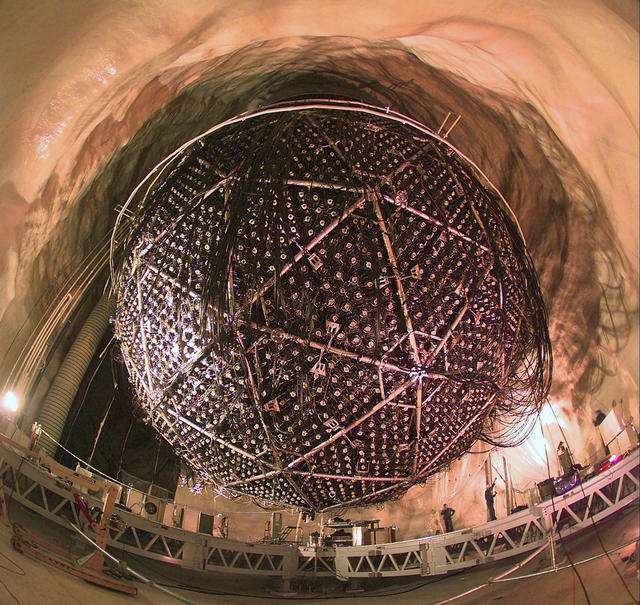 The Sudbury Neutrino Observatory (SNO) in Canada offered an explanation. “They proposed that the one type of neutrino that we have been looking for is getting converted to two other types of neutrinos. 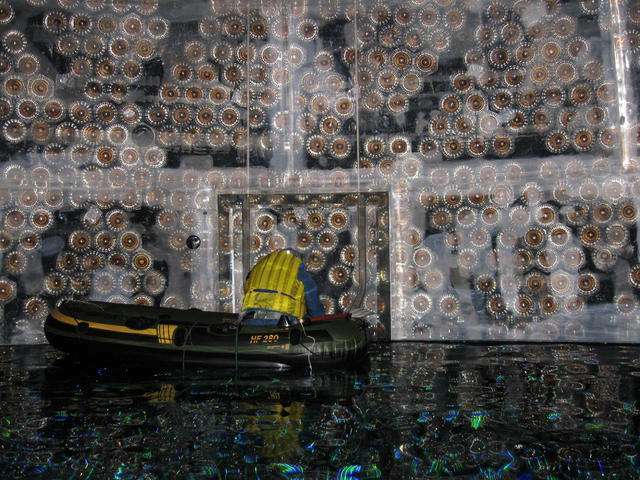 The experiment was built to detect not one but three types of neutrinos – and that’s why the shortfall is occurring,” she said. 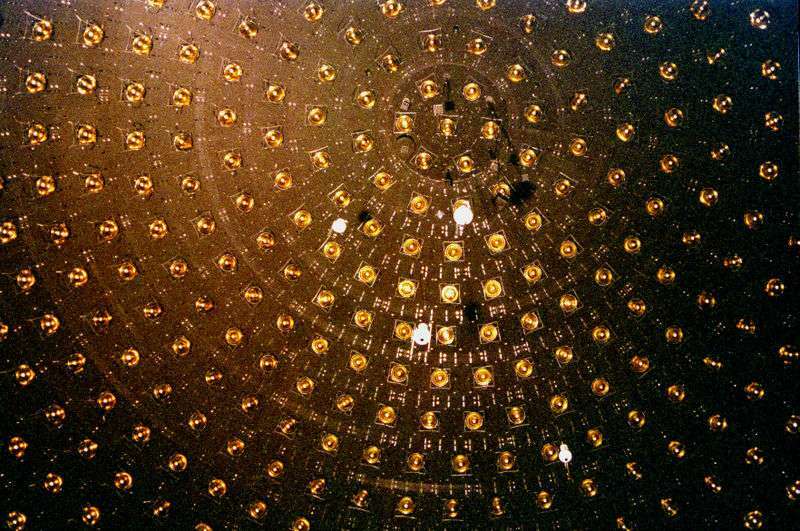 “In 2001, the SNO experiment gave us the smoking gun evidence of neutrino oscillations. 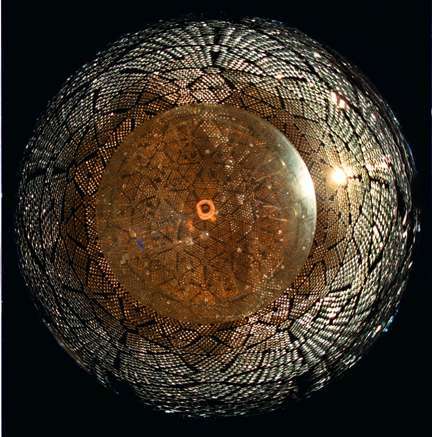 Their experimental result was correct, proving the solar model to be correct.” In 1998 a similar oscillating phenomenon was observed in atmospheric neutrinos in the Super-Kamiokande experiment in Japan. These experiments were a very clear signal that neutrinos were behaving weirdly – changing their identity from one to another. And hidden in the data from these tell-tale experiments was the true identity of these “shape-shifters”. This opened up a lot of exciting challenges for Srubabati and her students. This uncovering of neutrino parameters is ongoing. Srubabati, her three PhD students and four post doctoral students have their hands deep into all things neutrino. At PRL today, Srubabati’s lab works with their collaborators in India and abroad to determine unknown parameters of neutrino oscillation such as which neutrino is heavier than the other, whether neutrinos can be their own antiparticles, if there are connections between the neutrino and models of dark matter and if the Large Hadron colliders can be used to probe the mass of the neutrinos. 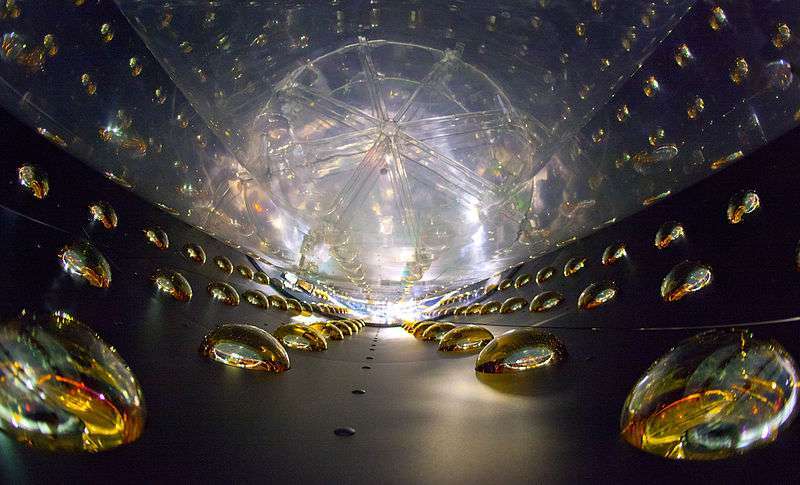 ‘‘We want to find out if physics beyond the Standard Model of particle physics can be probed in future neutrino oscillation experiments,’’ she affirmed. “My collaborators and I could establish an internationally acclaimed group working in neutrino physics. We were invited to give plenary talks in major international conferences on these works,” she told me proudly. In this video, Srubabati presents a round-up of her work on neutrinos at the 2014 International Conference on High Energy Physics. There is intense scientific activity on the topic of neutrinos, and the next decade is expected to answer the remaining questions. Indian scientists including D. Indumathi, who was also interviewed by thelifeofscience.com, are involved in these developments. 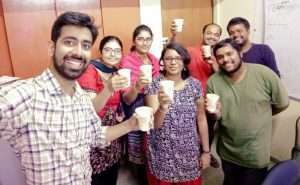 Indian scientists don’t have a say in how the experiments are designed so they have to tailor thier studies based on the goals of another lab. This means, our scientists never get the edge. Today as a successful woman scientist who has challenged the odds, Srubabati enjoys the position to influence her juniors, an ability which she holds dear. But getting here was neither smooth nor easy. But it seems to Srubabati, success is sometimes hindered in the case of her female students. She has witnessed three main threats to their careers: the pressure to get married from families, preferring an easier-to-obtain teaching job in the place their husbands work, and dilemmas about work-life balance. These threats are eerily familiar to Srubabati. 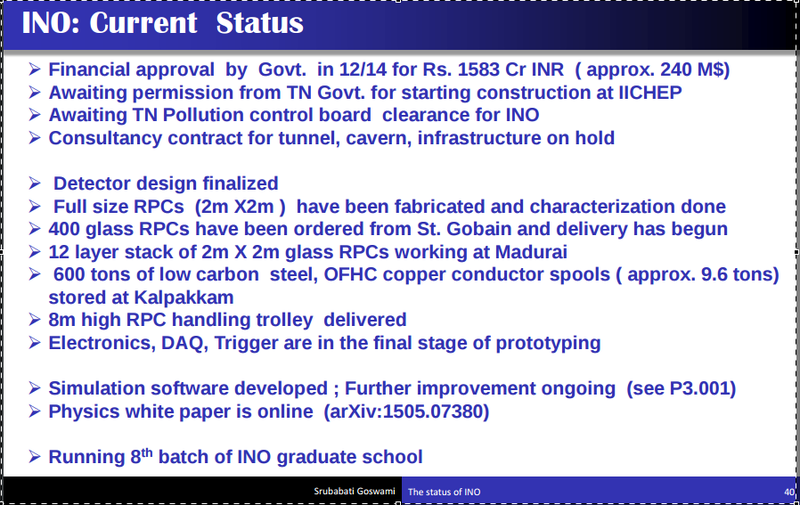 Her husband Subhendra Mohanty, also a physicist, has worked at PRL since 1994. Right after her PhD in 1996, she applied for a position at the same institute. In 1998, she received a postdoctoral fellowship at PRL but six months after her daughter was born. With a young child and no institutional creche facility, it was hard for Srubabati to get a firm grip on her position at PRL. It was hard, to feel the pure creative energy of working in a competitive and exciting field, and then tear my mind away to devote time to my daughter, while simultaneously dealing with the guilt of separating my daughter from her father for the sake of my career, a guilt which only women face. ra Institute in Allahabad as faculty in 2002. Meanwhile, efforts to get her back to PRL with a permanent position kept failing, thanks to an archaic rule banning couples from working in the same institute. Srubabati reflects on this time of separation painfully. 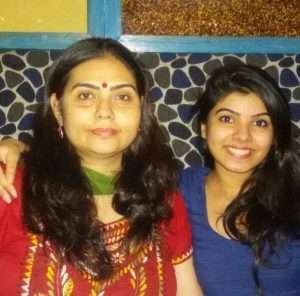 “It was hard, to feel the pure creative energy of working in a competitive and exciting field, and then tear my mind away to devote time to my daughter, while simultaneously dealing with the guilt of separating my daughter from her father for the sake of my career, a guilt which only women face,” she said. “It was not easy to stay alone with a small child, ensuring that I was giving enough time and love to my child while also establishing myself.” Finally, ‘‘after working twice as hard’’ as any of her male counterparts, PRL offered her a permanent job in 2008, lifting the bizarre ban on hiring couples. The family was united after six years. And how is it now, after going through all of this, to work in the same institute, I asked her. Besides her work with neutrinos, Srubabati has been campaigning for more women to take up physics research and to make this choice smoother for them. Below are the results from a country report presented by Srubabati and her colleagues for the International Conference on Women in Physics (ICWIP) in the UK this July. Visibility of women in physics – whether in elite institutes of the country, in decision-making positions, as authors in popular level physics journals or in conference lectures – is dismal. Even though the gender gap has been recognised as debilitating by the DST in recent years and several working groups and standing committees have been set up, recent figures show that a lot more needs to be done. ‘‘Though thirty-five to forty percent of PhDs in physics are women, the number falls as one goes further. More visibility of women as science leaders can encourage young people to take up the challenges of a scientific research career,” Srubabati, a member of “gender in physics working group” under Indian Physics Association, affirmed. This post is dedicated to Abhimanyu Radhakrishnan, who generously supported our crowdfunding campaign last year and is also the sponsor of this new and improved website. Thanks Abhimanyu!